With this launch, the food delivery services of Zomato are now present across 93 cities. Zomato has expanded its online ordering and food delivery services to 30 more cities in India. It will soon have a presence in 100 cities in the country. With this launch, the food delivery services of Zomato are now present across 93 cities and lists more than 75000 restaurants on the platform. The online food ordering and delivery app is also hiring over 5000 delivery partners in these new cities, further strengthening its 1.5 lakh partners strong last mile delivery fleet. 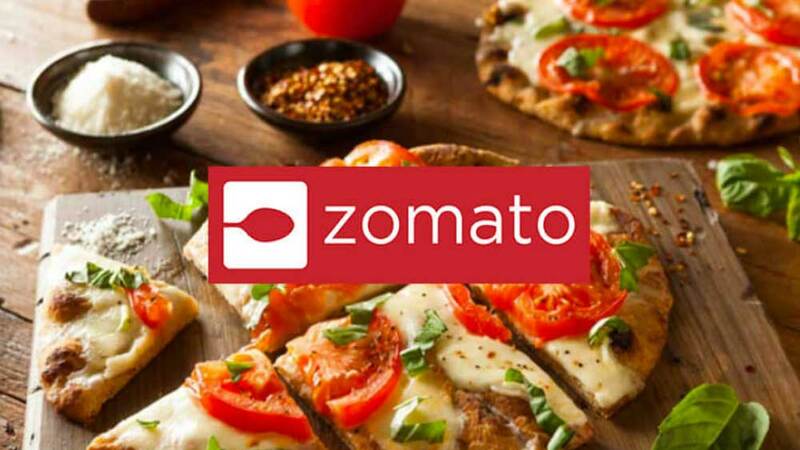 Deepinder Goyal, Founder and CEO, Zomato, said, "We have experienced an overwhelming reaction to our expansion across all of our businesses - Gold, Food Delivery and Supply. The number of Gold memberships sold in Manila and Jakarta within a week is beating early numbers of Delhi and Mumbai. HyperPure has had great reception, and we are opening up our next centre in the NCR in a couple of weeks. The Food@Work business has also been expanding into new markets. 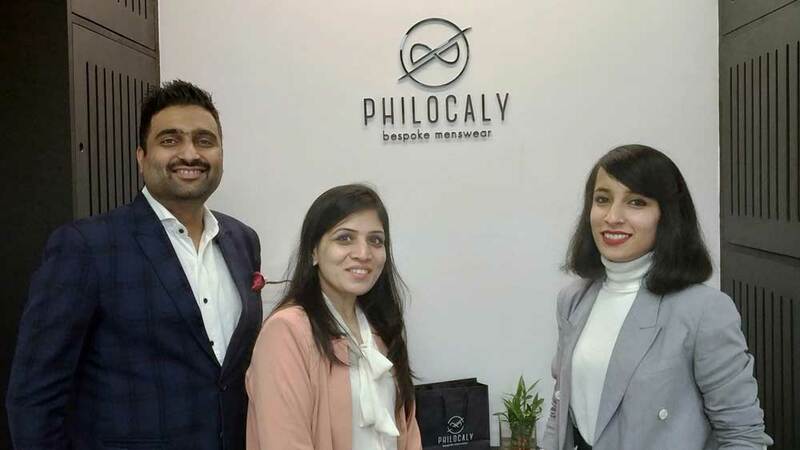 And of course, the Food Delivery business is ramping up really well with the growth in main markets, as well as the reception in Tier II Tier III cities." Mohit Gupta, CEO - Food Delivery, Zomato, said, "We have been surprised by the demand in Tier II Tier III cities and are therefore gung-ho on serving every last customer, in the smallest of towns in India. We will be the first to hit the 100 city mark and will continue to invest heavily to lead geographical penetration, in the food delivery market in India. We have seen market share grow in our main markets through the festive season and have plans for growth in December as well."